What’s love got to do, got to do with it? Well… nothing, actually. It’s probably not gonna work out anyway – may as well come down and spend your Valentines Day with us Troffers, instead. 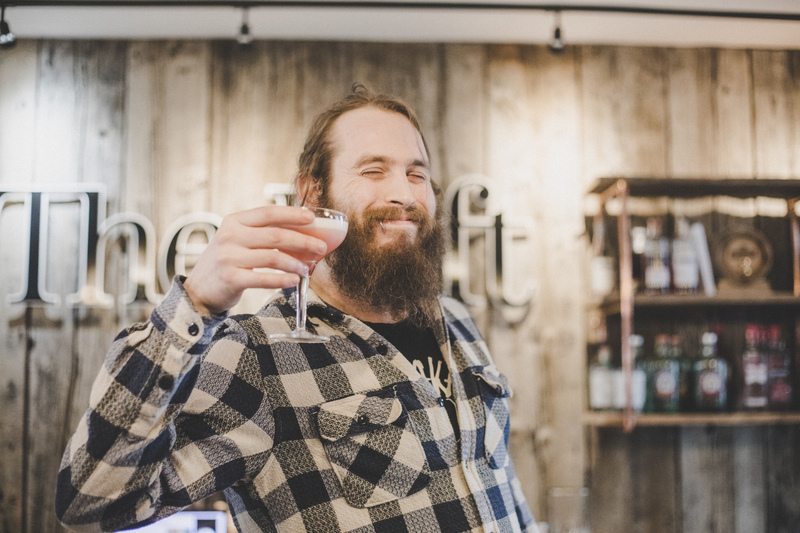 One for all the lovers (& fighters) out there, our top bartender Justin has created the ultimate bitchin’ special. The inspiration? Pink. 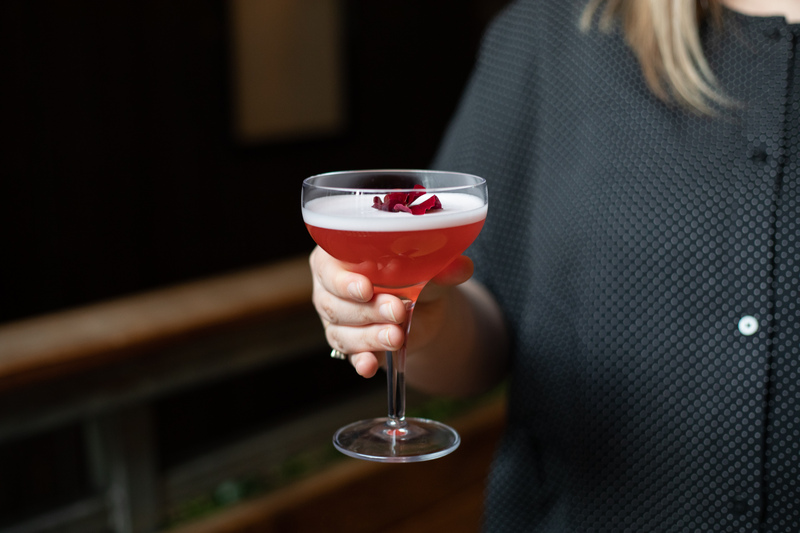 Celebrate Galentine’s, treat a date, or just have a little cry – this sweet & floral cocktail is perfect for every mood. Catch it whilst you can – available from 11th to 17th Feb only! Expect delectable food & dessert specials galore all week too – great for sharing (or having all by yourself). Romantic AF! Don’t forget to book a table to avoid a telling off. Head on up to the Montana Lounge on the 14th from 8pm for special mini Valentines cinema. 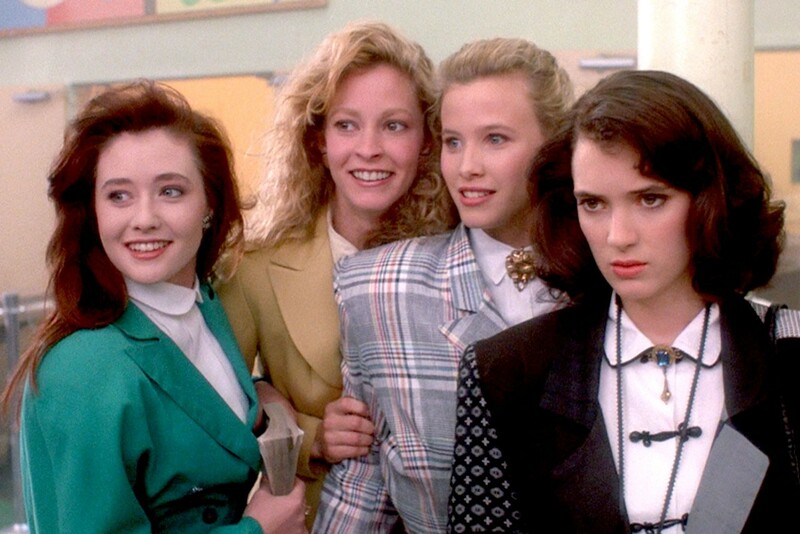 We’ll be screening our fave non-schmaltzy movie, the iconic cult classic Heathers. Girl gangs, twisted romance & murder. What else do you need? F R E E E N T R Y – No booking required!